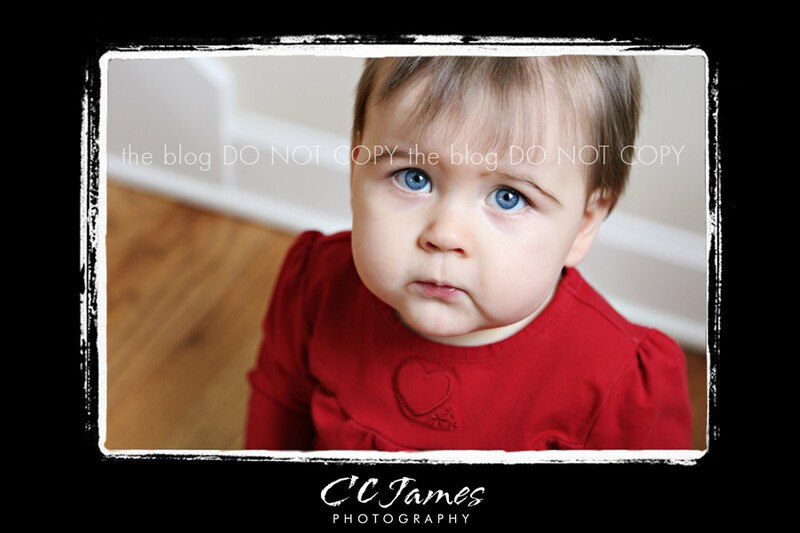 this is miss “J” – her gorgeous eyes got me a spot on the Showcase School of Photography website this semester! 🙂 You can click here to see the picture – or you’ll see it on my scrolling slideshow at the top of the page. This young lady is the strong survivor of open-heart surgery earlier this year at the young age of SIX MONTHS! She is amazing and so are her parents. We had fun taking pictures – and even got some smiles this time around (she was soooooo serious for our last session). Oh, those eyes….. just couldn’t resist the close up…. A big smile or laugh – not sure which! This picture was so funny to me. 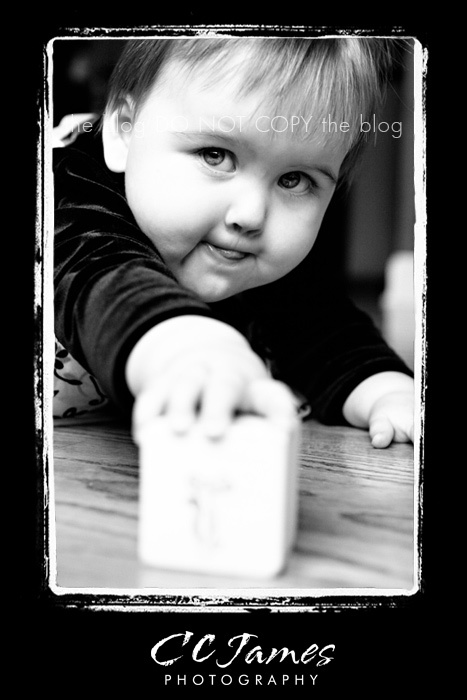 Miss J doesn’t have any interest in crawling yet – but she sure wanted to get this block. She was stretching as far as she could – thinking I’m a real meany I’m sure! Thanks mom & dad for including me in your journey this first year. 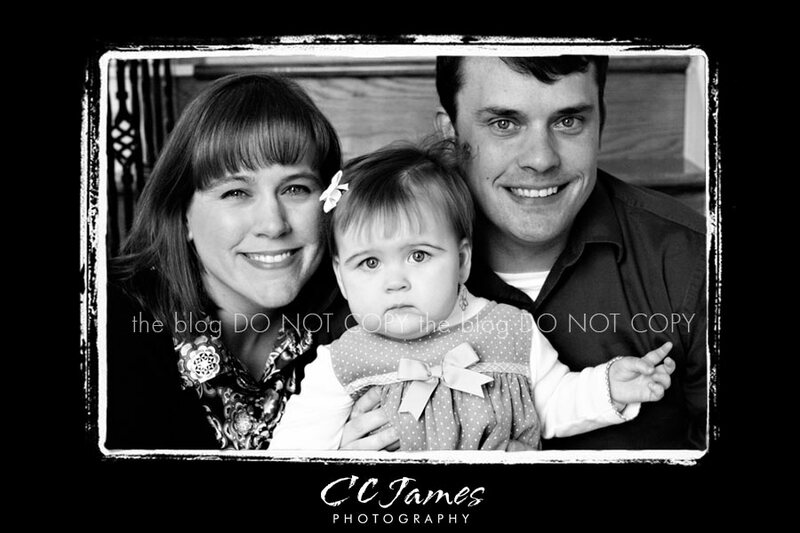 I know it’s been challenging and I’m honored that I could help you document some beautiful moments to keep forever!